Research by CB Richard Ellis (CBRE) has shown that Samui is experiencing significant growth. Last year, the island welcomed 1.5 million visitors, up from 600,000 in 2000. These tourist arrivals are expected to rise further with the introduction of the Thai Airways’ flights. In fact, the number of airport arrivals this year is expected to surpass the 2 million mark. 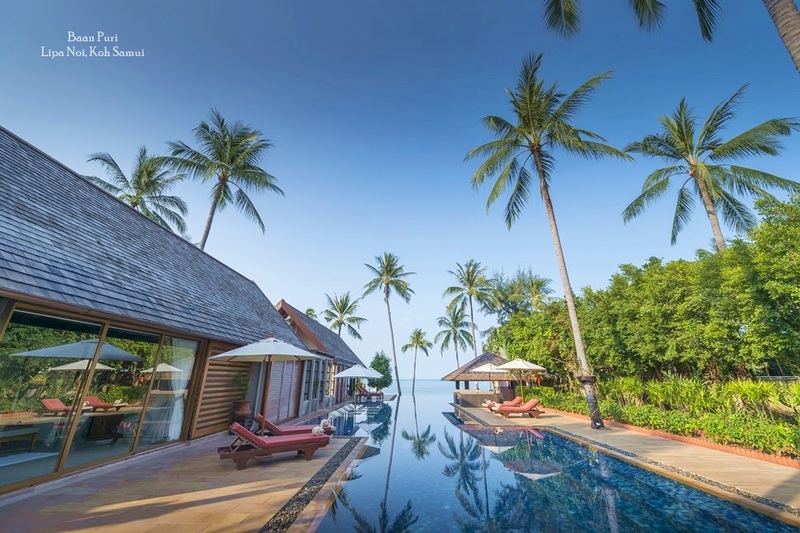 CBRE remains confident of the long-term prospects of the Thai resort market. 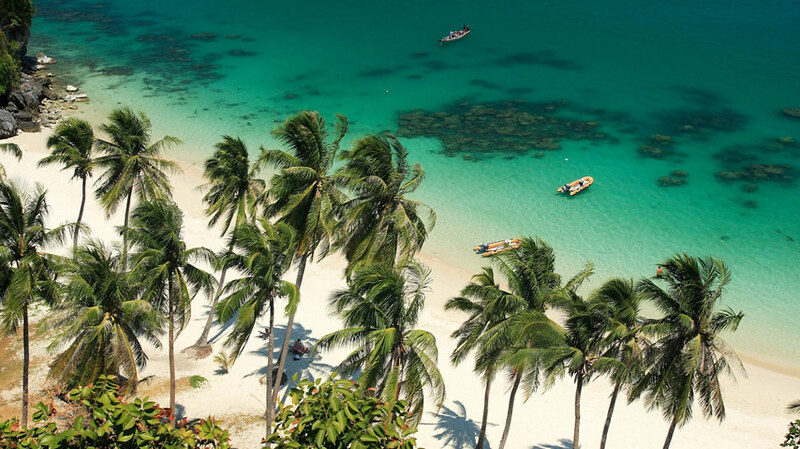 Last year, the company opened on Samui as part of its plan to expand its network in Thailand. 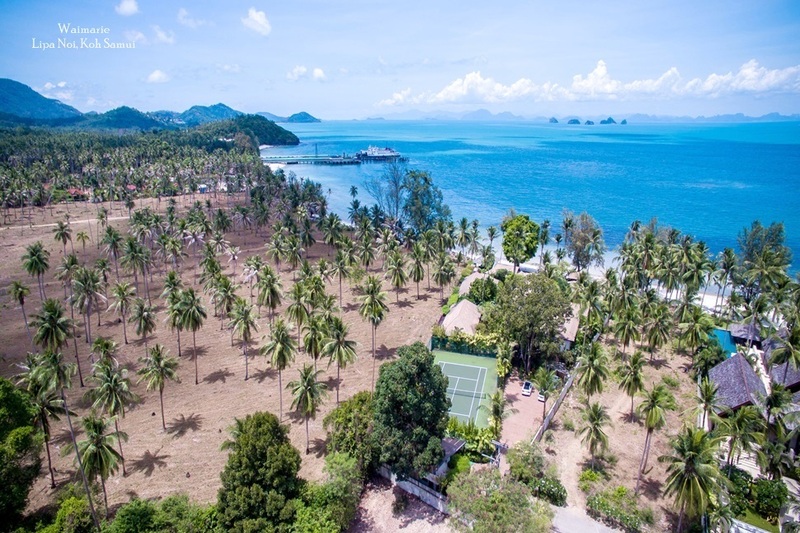 Its research said land prices in Samui continued to rise last year even though the number of individual transactions dropped, due to uncertainty surrounding proposed changes to the Foreign Business Act. The value of property transactions in 2007 was estimated at an average of Bt413 million a month, down from an average of Bt450 million in 2006. But, since last December’s general election, viewings and sales have increased. 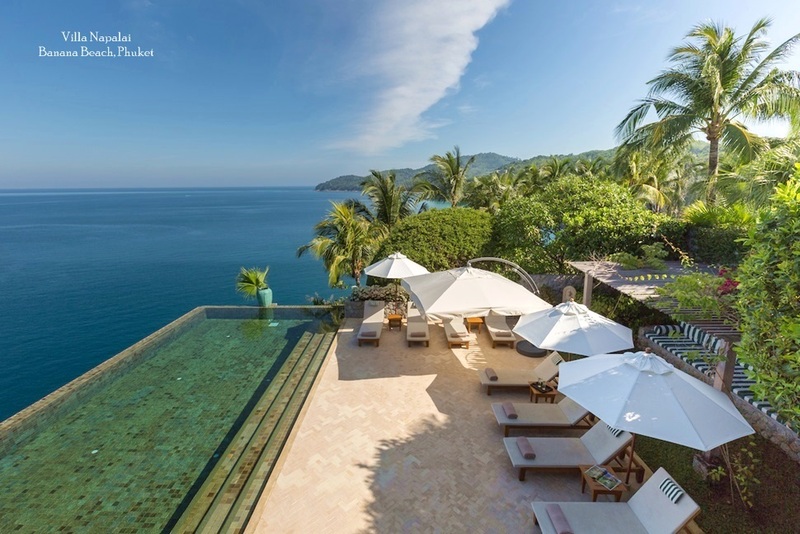 CBRE is now witnessing more developments within a price range of $2 - 3 million and believes that Samui is poised to soar on the back of a growing supply of strong, reputable brands. Samui may always be smaller in size than Phuket but it’s forging ahead in the real-estate field. David Simister, Chairman of CB Richard Ellis Thailand, says the one thing that has held Samui back previously has been a lack of quality branded stock. This market is now being catered for with residential projects, such as The Residences at Four Seasons Resort. 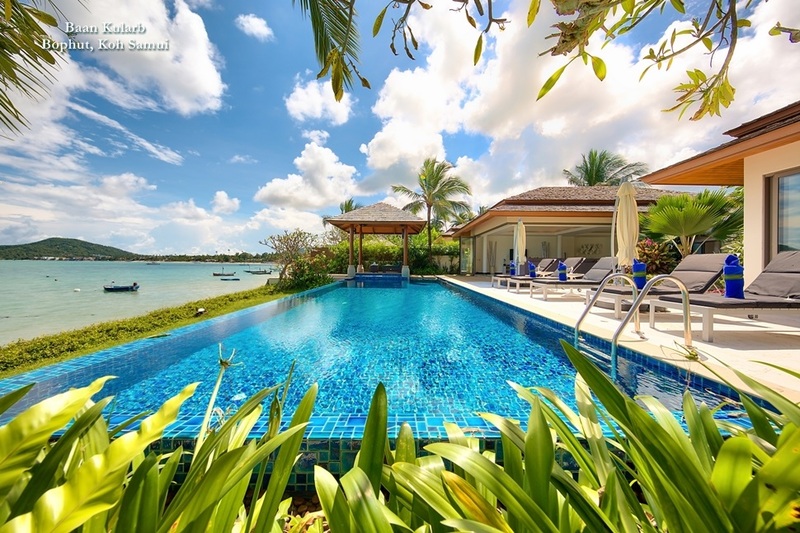 Other branded villas include those at the W Koh Samui Retreat & Spa and the Conrad Koh Samui Resort & Spa. Mr. Simister pointed out that Casavela, a condominium developed by Aquarius Estates,is almost sold out and hasachievedmore than Bt100,000 a square metre. This is a clear indication that Samui is not too far behind Phuket on pricing.